The following is the opinion of the writer and does not represent Operation Rainfall as a whole. Players shown in any screenshots were asked for permission. 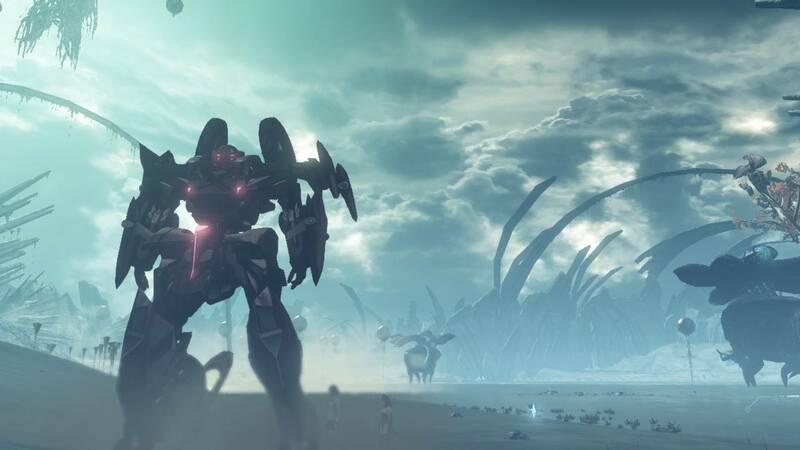 Without Xenoblade Chronicles, Operation Rainfall might not exist. Though it was one of three games in the campaign, the title came across as an instant classic that Wii owners needed to own. After we finally worked hard and received Xenoblade Chronicles in the West, its future looked bright. 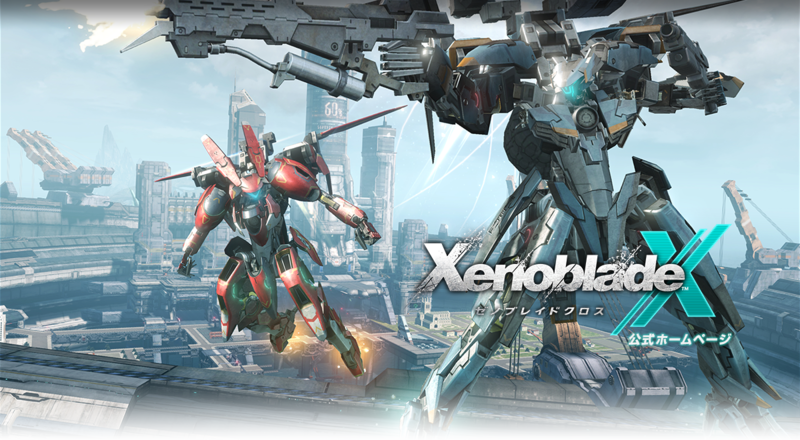 Enter Xenoblade Chronicles X, the much anticipated sequel. Before it was even released, people were skeptical based on the character models (I have yet to see Kunihiko Tanaka’s art style translated well into 3D), and the fact that it was not a direct sequel to the original Xenoblade. A return to Bionis and Mechonis was passed over in favor of the expansive and just as beautiful planet Mira. The mix of fantasy and sci-fi shifted completely to the latter. But with such a high pedigree already, any expectations would be hard to live up to. 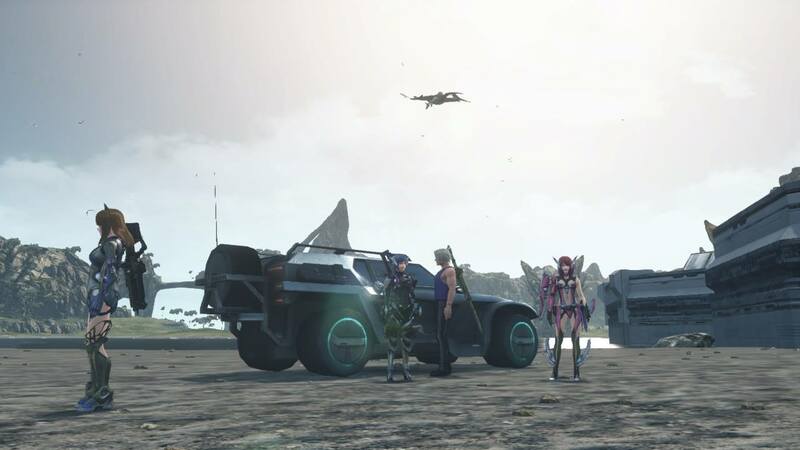 Xenoblade Chronicles X arrived to the U.S. and Europe a year ago this past Sunday, December 4th. Reviews were mostly positive, but fans of the budding franchise remained divided. Even I was a tad irritated by the party management and the hoops you had to go through in order to make progress through the story. However, I still put over 200 hours into Xenoblade Chronicles X, more than double my playtime of the original. Why did I spend so much time with a game that, on paper, sounds inferior to its predecessor? The game builds a world that feels organic while populating it with a likeable cast of characters. The return to a sci-fi setting and references to older Xeno titles appealed to older fans of creator Tetsuya Takahashi’s work. But more than that, Xenoblade Chronicles X was a personal journey that everyone undertook together. Remember when you got your driver’s license? Even if you’ve only gotten your permit, the journey to get one was an arduous one. The summer before I started high school, I worked hard at getting through driver’s ed (with mixed results, but I passed). 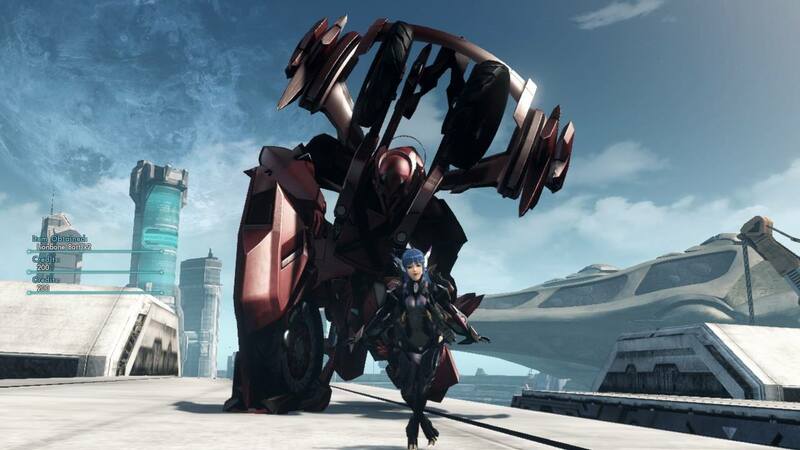 In Xenoblade Chronicles X you also have to go through an arduous series of tests, eventually landing you your first Skell, a giant robot. And, just like with getting a driver’s license, it takes a long time (it took me 57 hours). Some may hate Monolithsoft’s decision to postpone getting a Skell until 30 plus hours into the game, but I found it to be such a personal milestone to achieve. The same feelings reoccur once you actually buy a new Skell (they aren’t cheap!) and gain the ability to fly. Seeing other people post when they got their first Skell was such a nice and nostalgic feeling you don’t often see in video games. Speaking of others, the online component was an aspect I wasn’t looking forward to, but it turned into something I fully embraced. Many of the missions you can play online with your friends are limited, and are set to a limited time based on which squad you join. But when you actually do get a mission together, it was always fun roaming around your friends’ barracks and posing for ridiculous photos. Furthermore, blasting parts off of a Global Nemesis, a special online boss fight that appears from time to time, earns you tickets that can be redeemed for a majority of the items you find during the main quest. Have some really cool armor you want to craft but don’t want to wait for rare item drops? Work with your friends to hopefully reach your goal a bit quicker. Though you couldn’t explore Mira together, X added the next best thing; recruiting your friends as AI controlled party members. Though it’s only for a limited time (even shorter if your friend is a high level), you get to go wherever you want and complete missions with them like any other party member. Whatever experience they get from battles goes straight back to their owners too. Furthermore, complete strangers could recruit your character and earn experience points for you as well. Though it would have been cool to explore Mira together, having your friends there as you roam the planet and fulfill missions is still a really warm feeling. I’ve been a fan of Tetsuya Takahashi’s Xeno games for a long time. I’ve been a member of various Xenosaga forums where I made many friends. These days, the forums are nearly dead. What Xenoblade Chronicles X does is bring back that social aspect, and allowed me to rekindle old friendships. We rooted for each other as we earned our Skell license, helped each other get material for a piece of armor we really wanted, or gave each other advice on maximizing our miranium mining output. Overall, Xenoblade Chronicles X tells the same story for everybody, but it’s a journey we all take together. Happy one year anniversary! 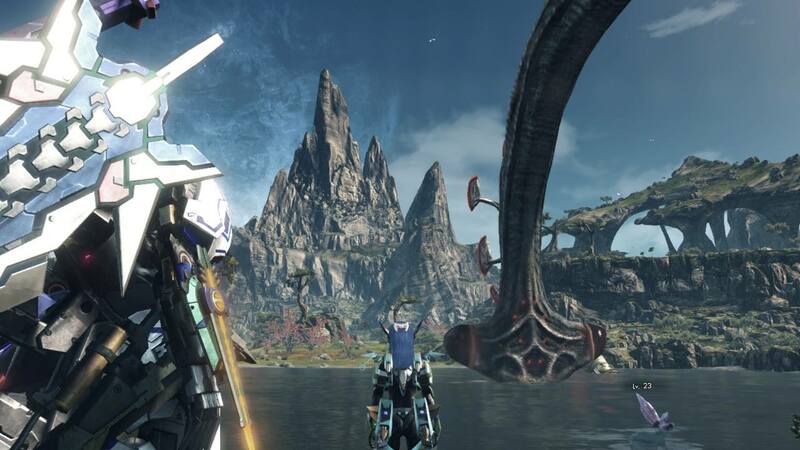 Here are just a few fond memories I’ve made from Xenoblade Chronicles X. Have any good stories or experiences from the game? Feel free to share! Previous Post:RUMOR: Dark Souls 3 Coming to Nintendo Switch?